Databricks Inc., which says it makes software to help companies satisfy their "boring AI" needs, raised a new round of funding that values the business at $2.75 billion. 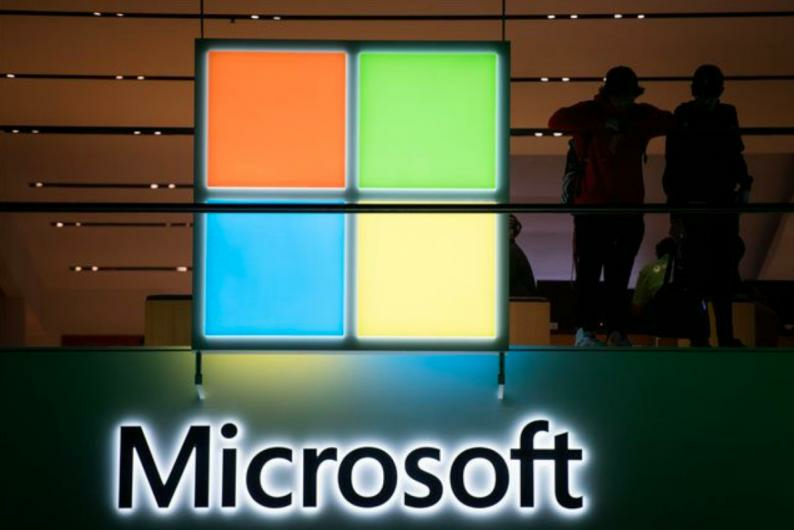 Microsoft Corp. was among the investors in the $250 million financing, the company said on Tuesday. Venture capital firm Andreessen Horowitz led the deal, with contributions from Coatue Management and New Enterprise Associates. The investment brings Databricks' total fundraising haul to almost $500 million since the company was founded in 2013. Databricks sells tools that pool a company's databases and apply a form of artificial intelligence to search for meaningful information. The San Francisco-based startup notched $100 million in annual recurring revenue last year and said its subscription sales tripled last quarter from a year earlier. Viacom Inc., HP Inc. and Cisco Systems Inc. are among more than 2,000 customers of the service. Microsoft promotes a version of the software as part of its cloud product, Azure. Ali Ghodsi, chief executive officer of Databricks, said he plans to use the new capital to hire, open new offices and make headway into other industries, such as media, retail and government. Part of his pitch: Databricks "satisfies the needs of big enterprise customers that want to do boring AI use cases."